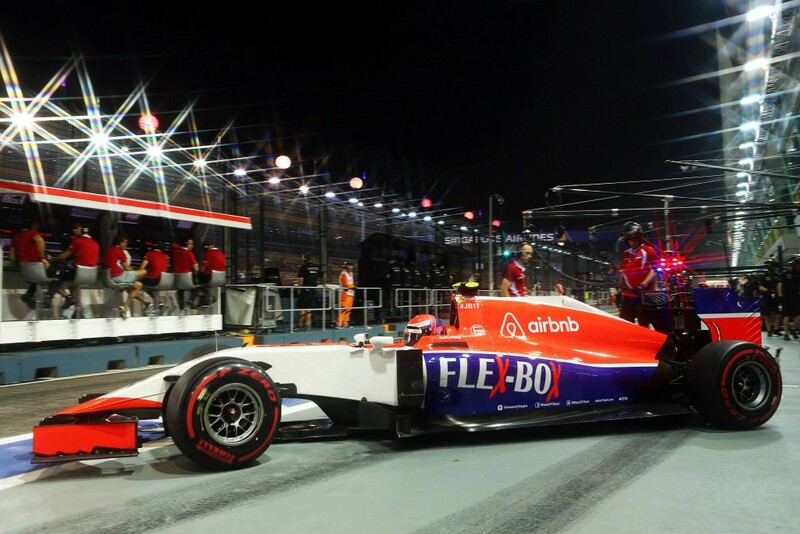 Home ♦ Featured ♦ An American Will Race In F1 This Weekend! It’s been eight years since we’ve seen an American in Formula One so this is huge news – at least for the motorsport fans in the United States. We’ve only had two Formula One champions in the history of the sport and that was Phil Hill back in 1961 and Mario Andretti in 1978. Scott Speed was the last American to race in Formula One and that was back in 2007. Eight years is a long time to not see a fellow American on the grid. 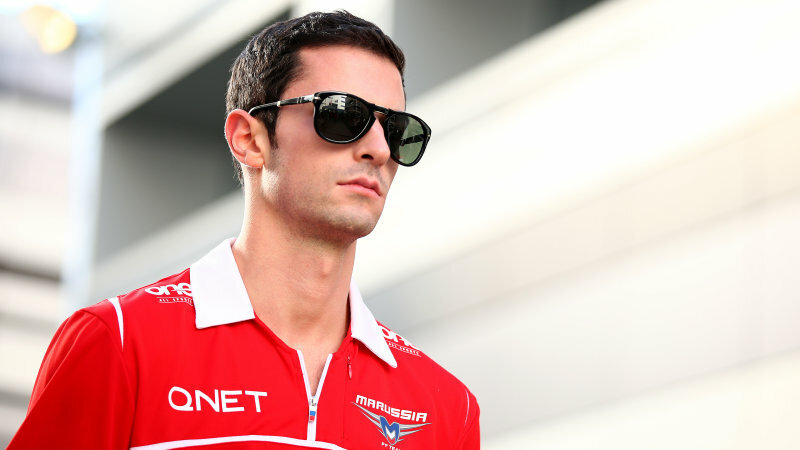 That all changes this weekend with Alexander Rossi. Team Manor promoted Rossi from test driver up to racer for the Singapore Grand Prix and five of the remaining seven races in the 2015 season. 23-year-old Rossi grew up in Californian racing driver and dominated the Formula BMW series. He then went on to race in Formula Renault, GP3, and GP4 stacking up wins along the way until he finally moved to the top run as a test driver for the Caterham F1 team. He spent three years as a test driver on Caterham before switching over Marussia/Manor. Rossi’s will replace Roberto Merhi in Singapore this weekend and he will partner with Will Stevens for five out of the seven races remaining in the 2015. Rossi will compete in Japan, the US, Mexico, and Brazil. However, Merhi will step back in for Russia and Abu Dhabi. Rossi is currently sitting second in the GP2 Series so the two race absence will allow him to compete in GP2 honoring his commitment there through the rest of the season. It’s too bad he’s not racing for Red Bull or Mercedes but who cares? He’s still racing in Formula One! 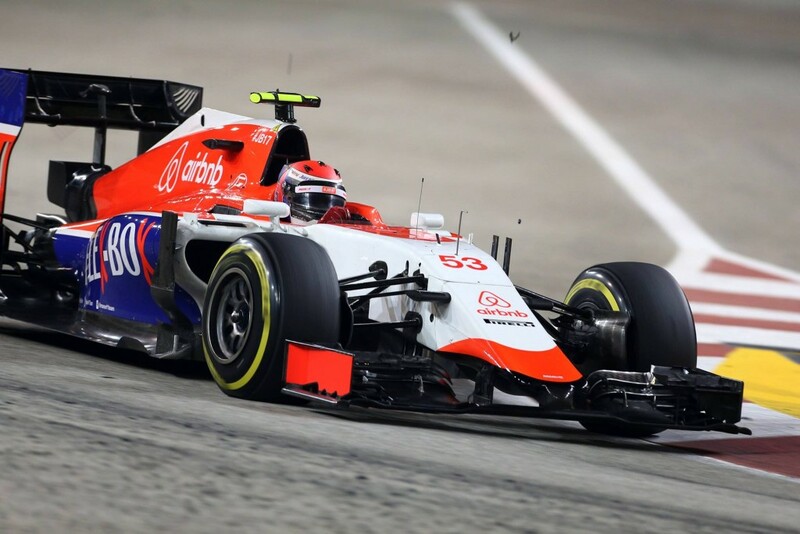 Manor used be called Marussia and before that was called Virgin Racing. They’ve had a rough few years. Jules Bianchi scored the teams first points in 2014 but then later suffered horrible injuries at the Japanese Grand Prix later from which he never recovered. Rossi was supposed to take over back then but the team only ran one car at the next race and then dropped out for the rest of the season. They returned the following year under Manor with new drivers and while they are in Formula One which is awesome, their results haven’t been so great. Hopefully Rossi does well in 2015 and gets to stay on the grid in 2016. Its tough for an American in F1. We had big hopes for Scott Speed but his career in Formula One was less than stellar. But that makes sense. The last American to win even one race was Mario Andretti back in 1978. Congratulations to Alexandar Rossi for joining a very short list of Americans who have raced in F1.